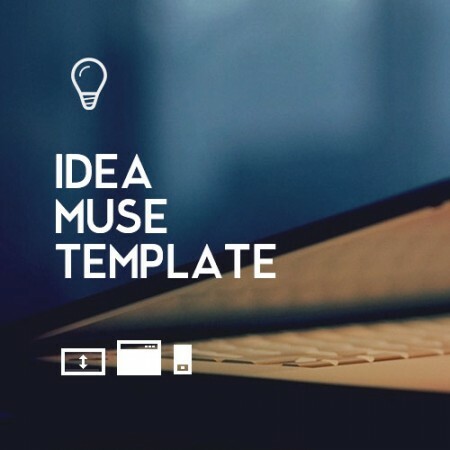 Special Feature: CHANGE THE COLOR SCHEME OF YOUR TEMPLATE IN 5 CLICKS! 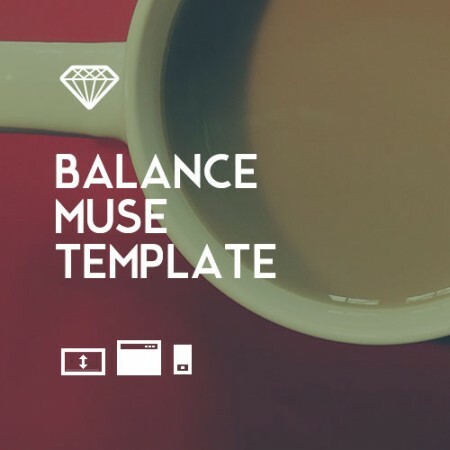 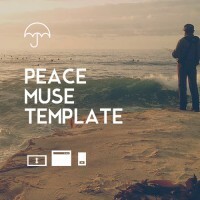 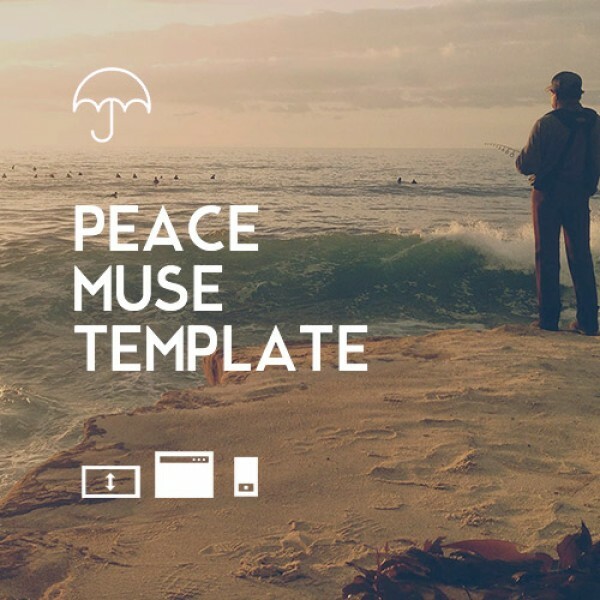 Peace is a One-Page parallax Adobe Muse template made by Qooqee.com. 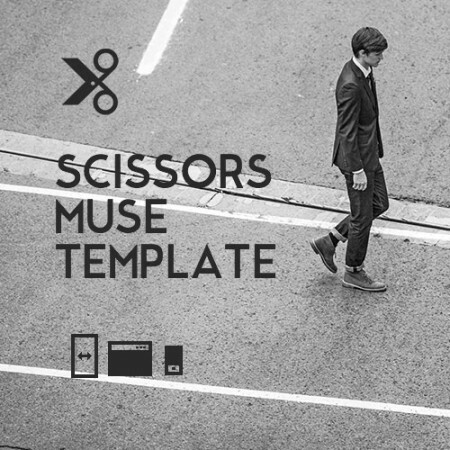 The Mobile and Tablet version are well-designed, to give the user the same experience as the desktop version does.